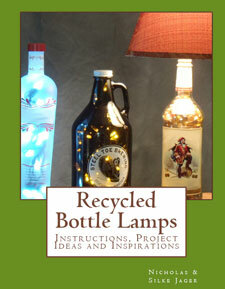 Drink wine and be merry, then make a cool looking lamp out of your empty wine bottle. 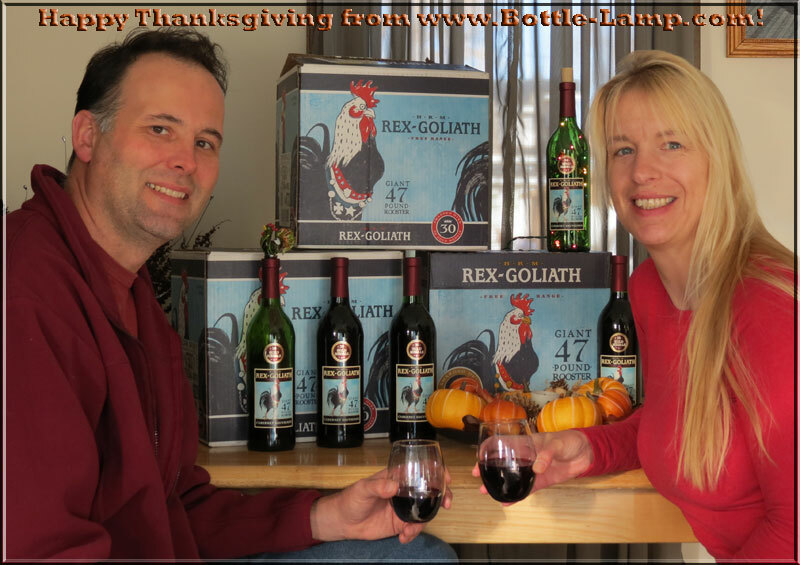 Nick and Silke, the bottle lamp makers, wish you and yours a very happy, blessed and peaceful Thanksgiving! It looks like we are wine-aholics, but these wine bottle boxes are just props. 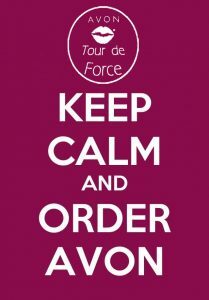 We wanted a fun picture to share our appreciation for the craft and to cheer for your health and well-being. 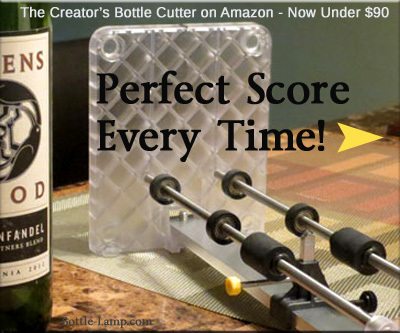 Take a moment to browse our bottle lamp making blog to get inspired to make some awesome gifts for yourself, for your loved ones or to sell. We have been blessed this year! 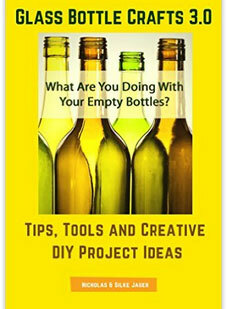 Thank you to all of our readers for visiting our blog, sending us your questions, comments and awesome bottle lamp pictures. It has been an amazing year for us. What are you thankful for? Please leave us a comment below.